ALL OUR BALLOONS COME HELIUM FILLED! 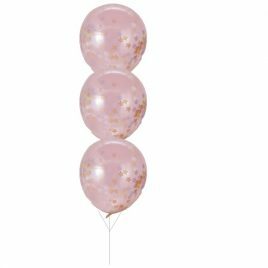 New for 2017/18 new balloon bouquets are here! One can’t have a party without balloons! 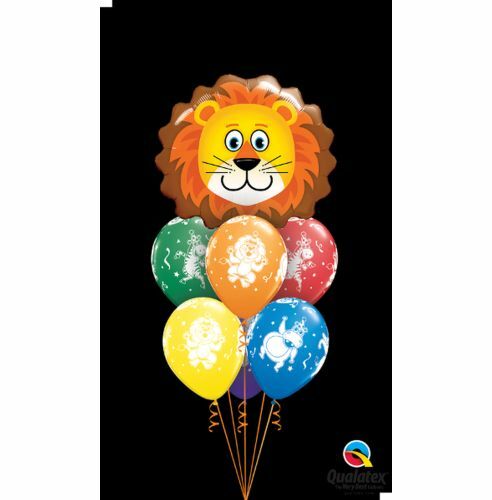 Our balloons are of the highest quality and by made by one of the top foil balloon manufacturers Qualatex and Anagram. PLEASE NOTE THAT LATEX BALLOONS LAST APPROX 10-16 HOURS AFTER INFLATING. ALL OUR BALLOONS ARE DESIGNED FOR INDOOR USE ONLY. 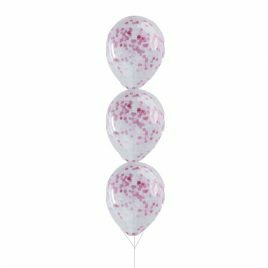 THESE BALLOONS ARE FOR DECORATIVE AND GIFT USE AND TO BE HANDLED WITH CARE. 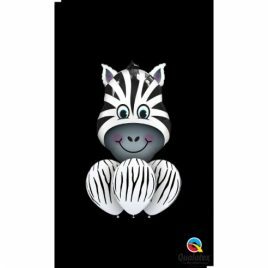 SKU: 16154 18459. 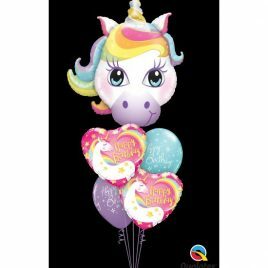 Categories: Gift Ideas, New Balloon Bouquets. Tags: gift, LOVEABLE LION, zoo, Zoo animals.